Esports, and other games : The first result is in. 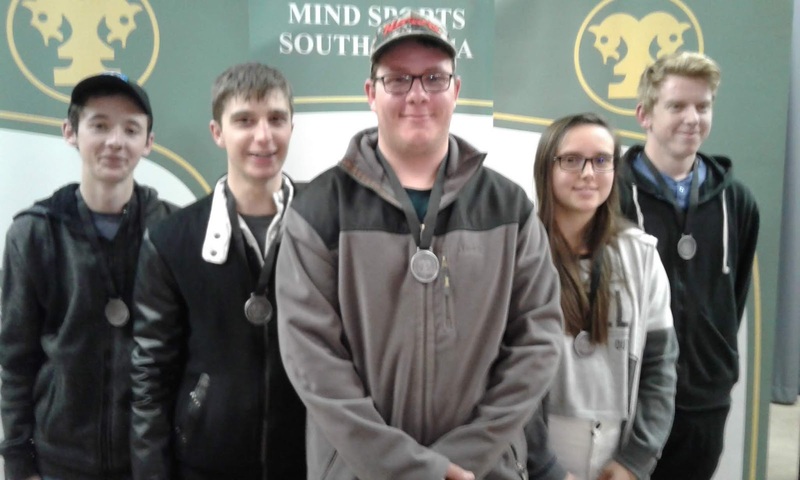 Monnas B (Hoërskool Monument) on receiving their silver medals at MSSA's Free State Championships in June 2018. Mind Sports South Africa's (MSSA) Online School League is underway. The majority of schools participating are from Gauteng and the Western Cape withNorth West and KwaZulu Natal also being represented. However, the first result received was for Counter-Strike: GO where Hoërskool Monument obtained a shock victory over Protea Heights. Protea Heights is the top ranked school for the league in Counter-Strike: GO, but Protea Height's team was bedevilled by illness.